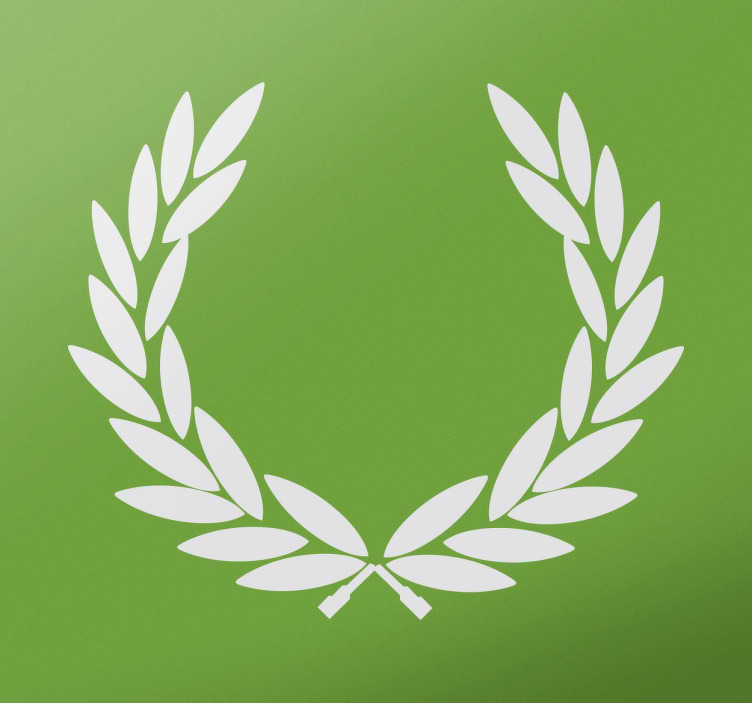 In Ancient Greece, wreaths were awarded to winners of athletic competitions, and in Ancient Rome to martial Victors. Whatever the occasion, you can now have the symbol for victory displayed in any room of your choice and also on any outdoor surface including on glass windows or cars. With this decorative sticker, show the world that you are a winner and that you know it with this symbolic vinyl.